It's time to hit some home runs! 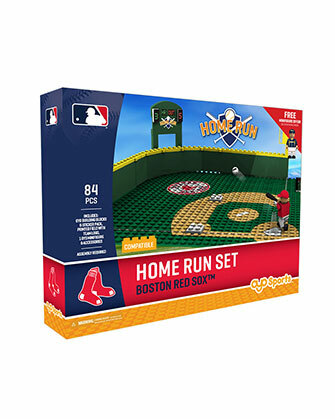 Our 84-piece MLB Home Run set is a great way to test your home-run hitting skills against your friends! Set your team minifigure on his rotating swivel, swing for the fences and keep score by putting your total homers on the scoreboard! 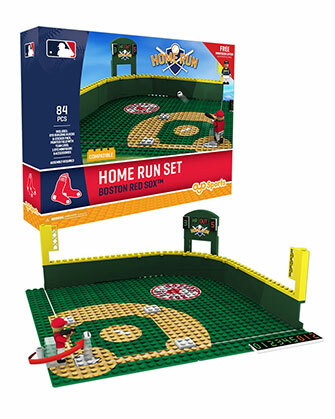 This is the perfect set for baseball fans who love the long ball. Batter up! Printed, and packaged in the USA from globally sourced parts. 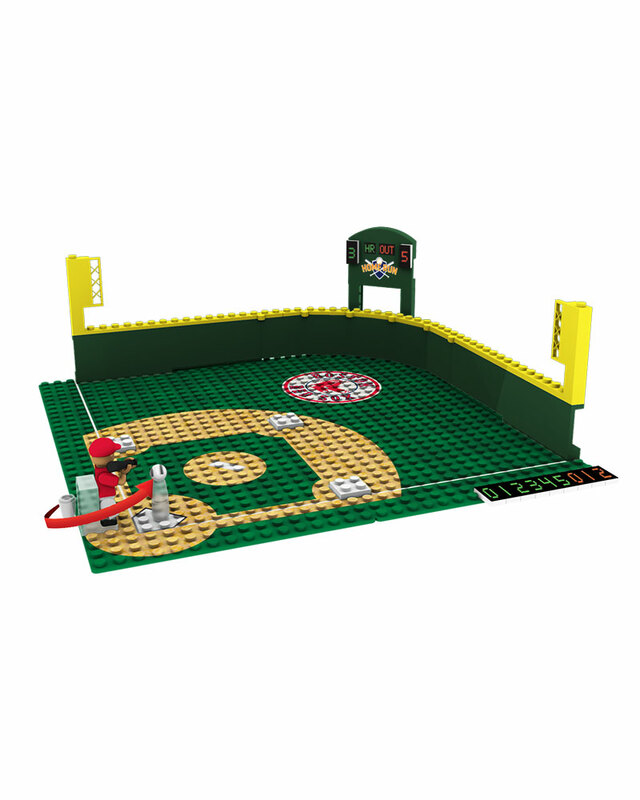 Accessories: Rotating minifigure swivel stand, team minifigure, bat, baseball, scoreboard, scoreboard tiles with customizable decal pack. May take the outfield wall from this and ad it to one of my field sets. My son enjoys playing with it. 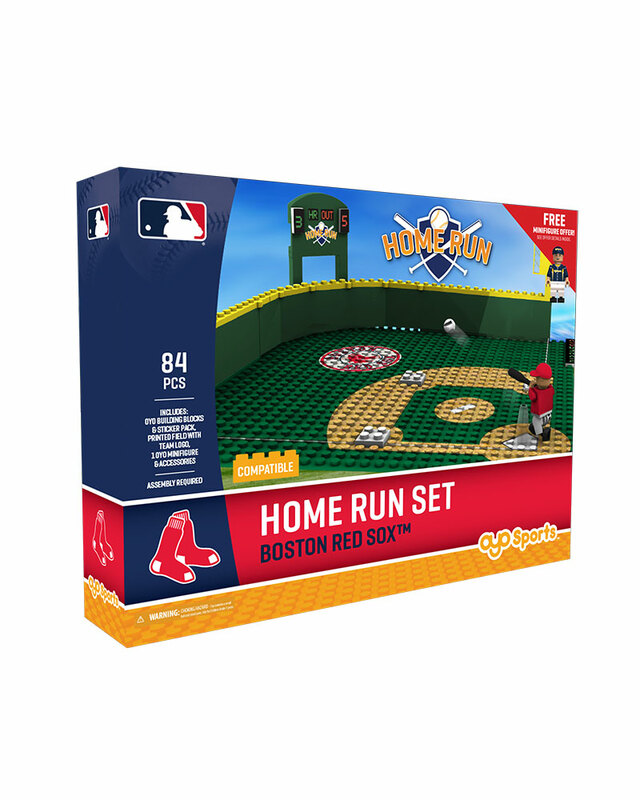 Great set and goes well with all the other red sox figures.